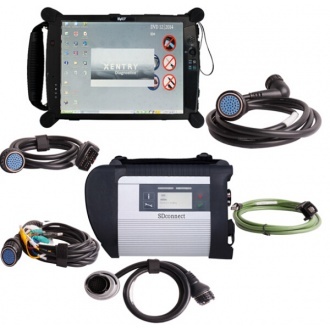 Description: Lots of customer encounter setting problem when using MB SD Connect C5 star diagnosis, so we recommend this bundling sale for those customer who want once get in hand then can use it directly. 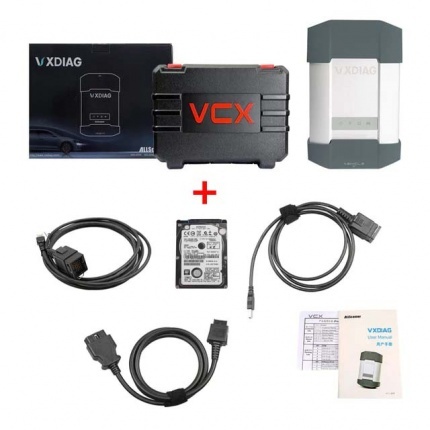 We will install and activate for you ready to use. 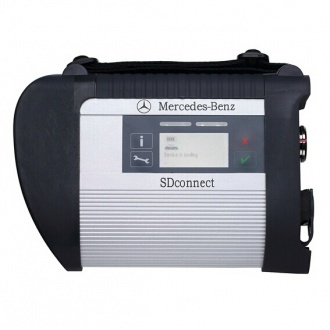 Description: MB SD Connect C4 Super With Wifi Card MB Star Pro C4 With latest software V2019.03, Mercedes Star Diagnostic C4 Software activated, you can use directly. 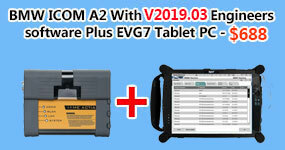 Description: This laptop especially for those customer who have trouble on installing MB SD Connect C4/C5 V2019.03 Engineers software. 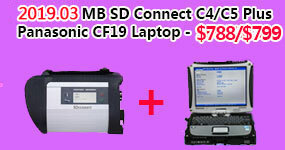 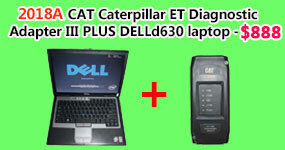 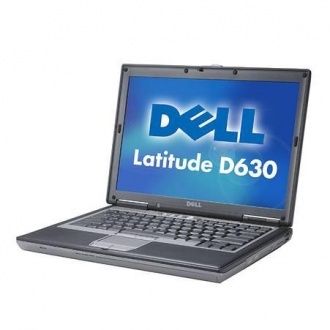 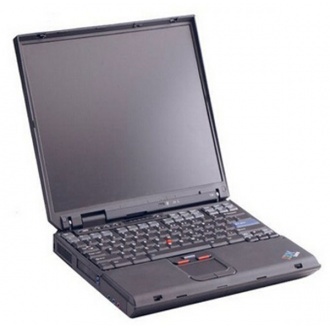 If you buy this laptop, we can installing software for you before shipping. 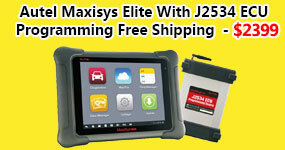 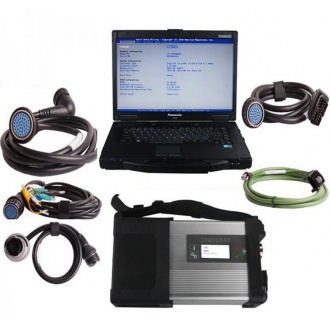 Description: BENZ C5 upgrade diagnostic tool is latest BENZ professional scanner. 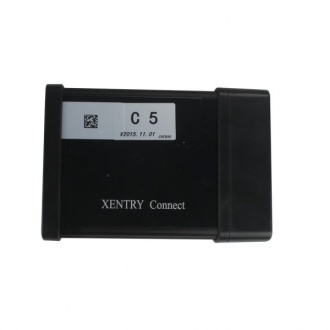 Support all Mercedes engine, chassis, body and instrument module coding.